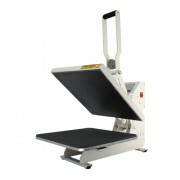 Heat press for mugs, sublimation printing. This press is equipped with a digital control that starts the time only when reaching the temperature. 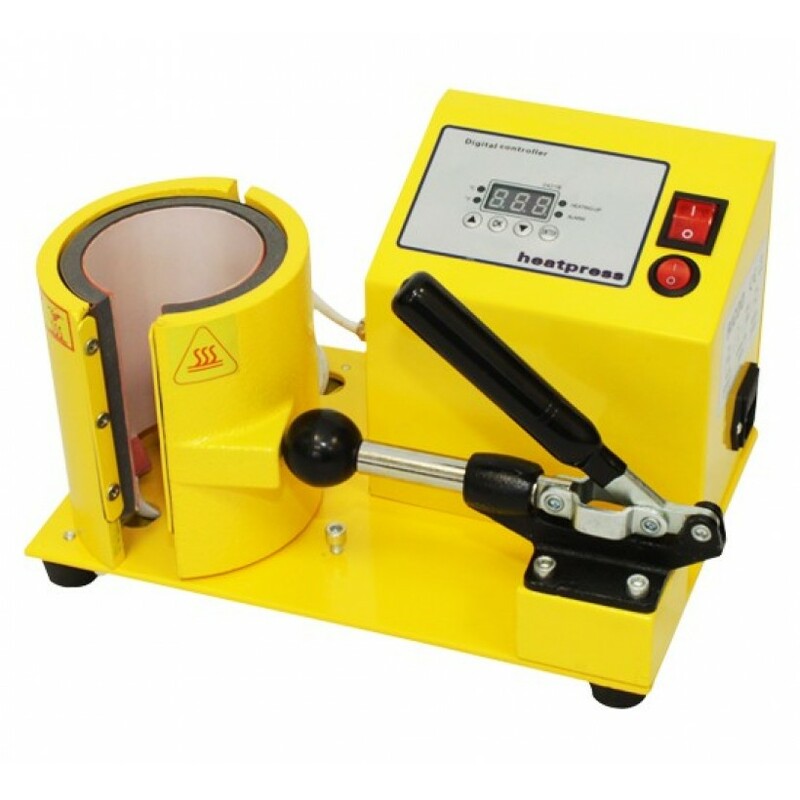 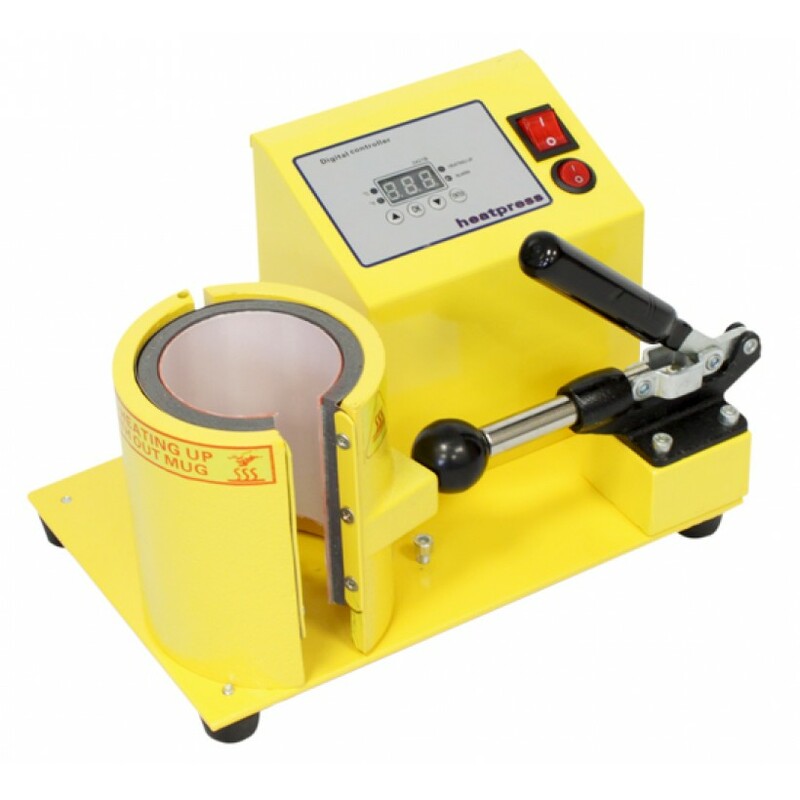 Do you have any questions about Mug Heat Press?